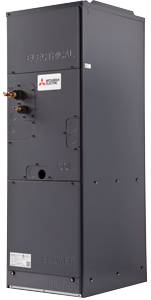 Mitsubishi Electric Cooling & Heating has introduced a significant advancement in heat pump technology, making our products an excellent solution for maintaining your home’s comfort, even in extreme cold climates. 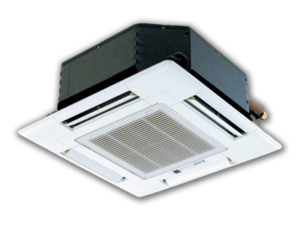 Designed to provide comfortable indoor temperatures in extreme cold-climate conditions (as low as -13° F) while saving energy and money. 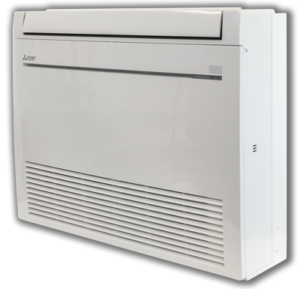 INVERTER zoning systems deliver only the amount of hot air needed to achieve the desired temperature: no more, no less. Hot-Start technology ensures you feel warm air immediately.